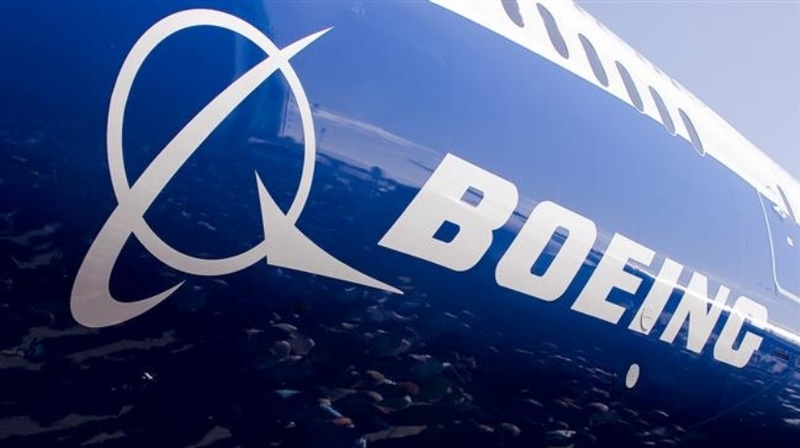 The Boeing Company has reported third-quarter revenue of US$24.3bn, with GAAP earnings per share of $3.06 and core earnings per share (non-GAAP) of US$2.72, reflecting strong deliveries, services and delivery mix, and overall solid execution. The company’s cash flow guidance is increased to US$12.5bn from US$12.25bn, driven by improved performance. Full year EPS guidance is increased to between US$11.20 and US$11.40 from US$11.10 and US$11.30 and core earnings per share (non-GAAP) guidance is increased to between US$9.90 and US$10.10 from US$9.80 and US$10.00 driven by a lower-than-expected tax rate. Commercial Airplanes third-quarter revenue was US$15.0bn on planned production rates and delivery mix. Third-quarter operating margin increased to 9.9%, reflecting higher 787 margins and strong operating performance on production programs, partially offset by additional cost growth of US$256m on the KC-46 Tanker program due to incorporating changes into initial production aircraft as the company progresses through late-stage testing and the certification process. During the quarter, Commercial Airplanes delivered a record 202 airplanes, including 24 737 MAX 8 airplanes. The production rate increased to 47 per month on the 737 program, and Boeing has confirmed plans to increase the 787 production rate to 14 per month in 2019. Development on 777X is on track as production has begun on the first complete wing for structural test. Commercial Airplanes booked 117 net orders during the quarter. Backlog remains robust with nearly 5,700 airplanes valued at US$412bn.